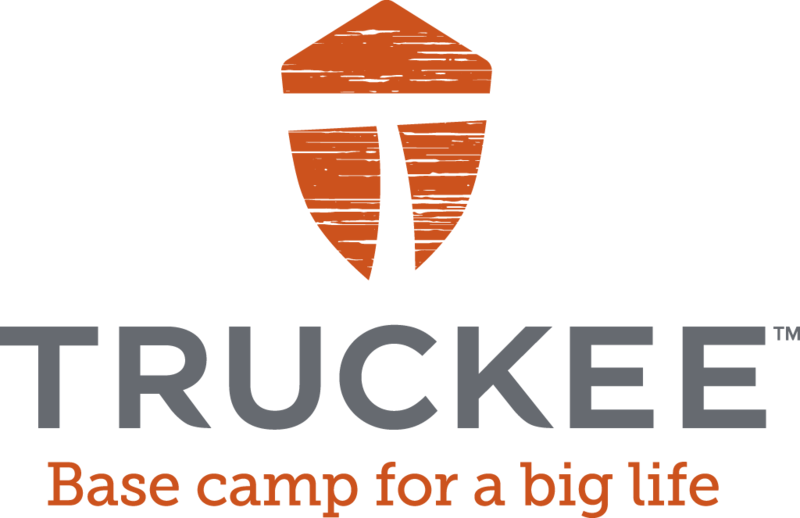 Get rowdy on dirt in Truckee, California! Looking for Peter Sagan and Sagan Fondo? Click here. Support our efforts during this awesome weekend to give back to what's most dear to us: kids! We've teamed up with King Ridge Foundation and Adventure Risk Challenge to host you for a wonderful evening of dining and giving. 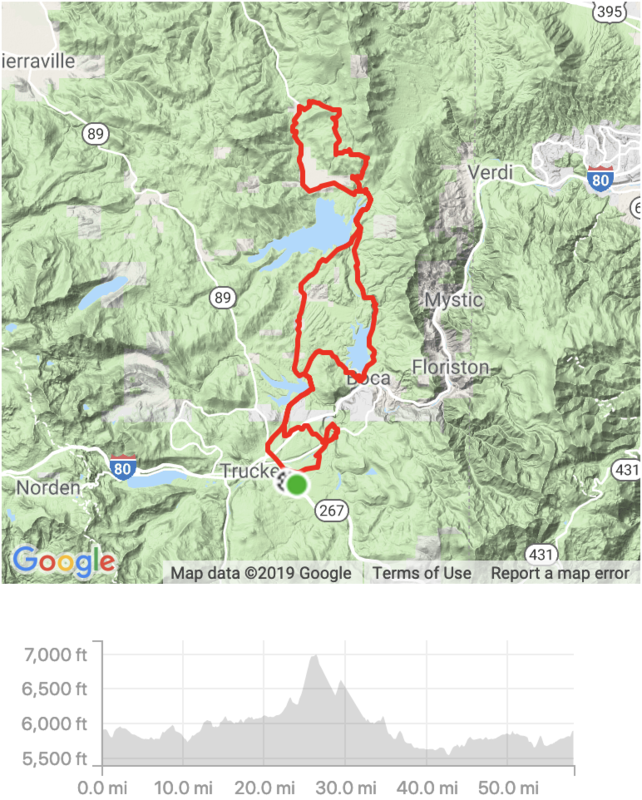 Learn more about the charitable connection with Truckee Dirt Fondo and get your gala tickets for Thursday evening, June 6th! 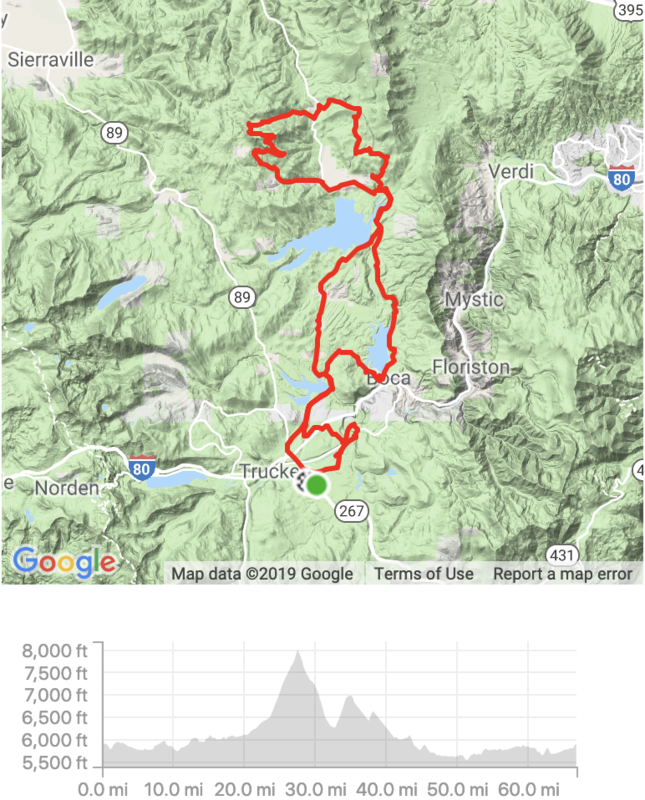 What's the Truckee Dirt Fondo? Thursday June 6: Fundraising Gala in Kings Beach. 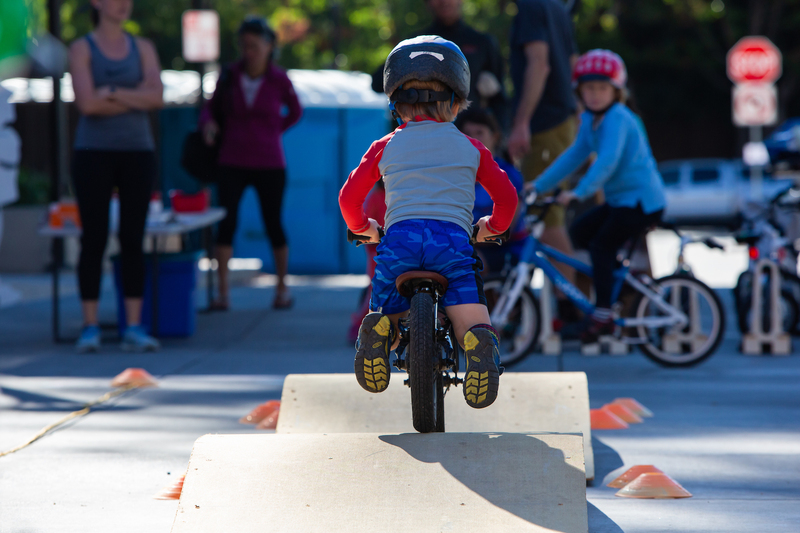 Truckee Dirt Fondo will be full of fun activities for the whole family over the whole weekend! 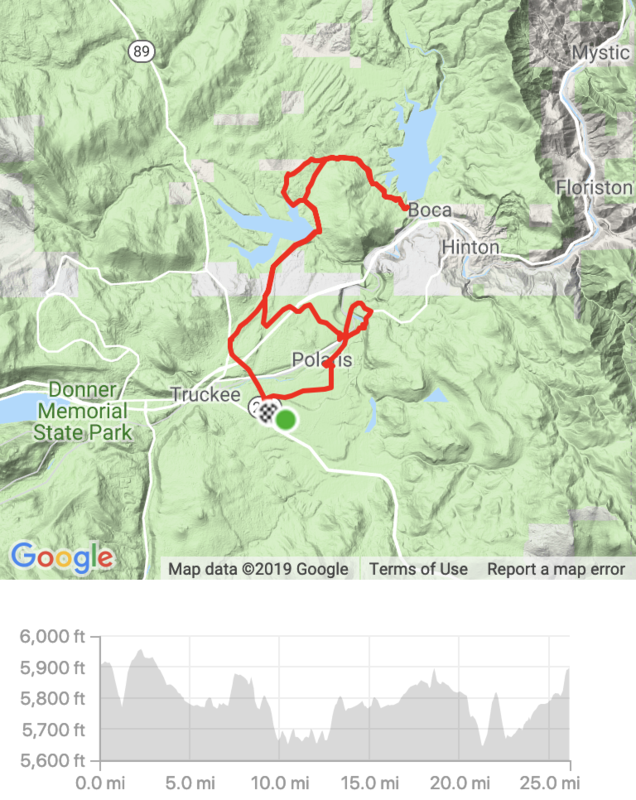 Truckee Dirt Fondo is a fully supported ride, with stocked aid stations (water, hydration mix, coke, bars, gels, fruits, salty & sweet snacks, etc), on-bike marshals, Moto support and SAG vehicles. 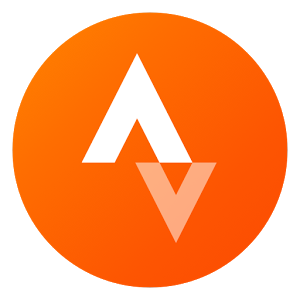 Depending on the route, there will be 1, 2 or 3 aid stations along the course, every 15 miles or so. 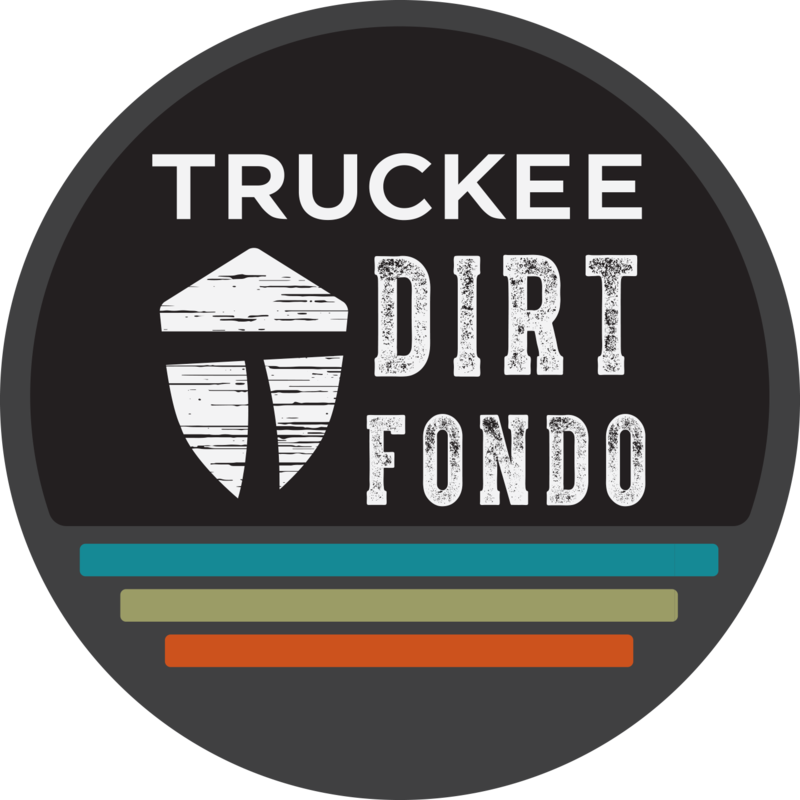 Complete this form and we'll put you on our mailing list to receive information about Truckee Dirt Fondo. Your info has been added to our list. 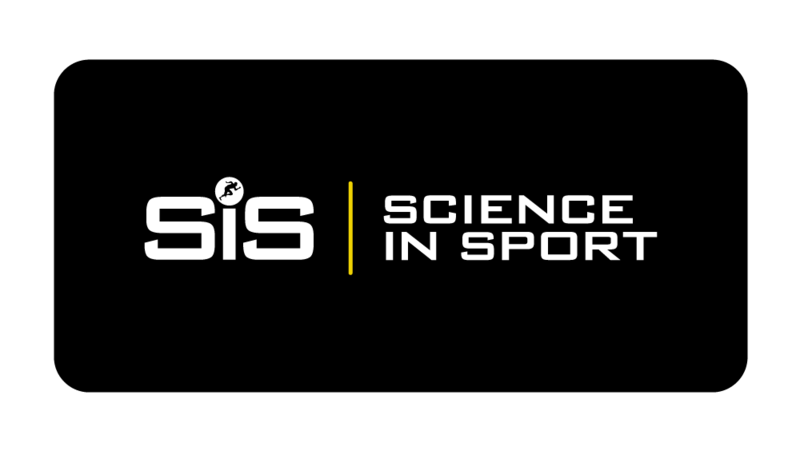 Remember to follow us on social media where we will be much more active.